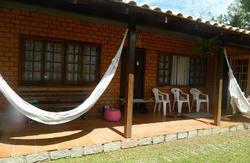 Welcome to Tucano House Backpackers. 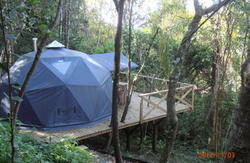 We are a Eco-friendly Hostel located on the magical Island of Florianopolis, off the south coast of Brazil. Owned and run by a friendly out-going team of local & international staff, we're here to show you the true island charm of Floripa & everything it has to offer! Our rooms are sunny & spacious and include male,female and mixed dorm as well as a top floor double room (which needs to be booked well in advance to secure availability). We are perfectly located in the heart of a beautiful suburb which rests on the bank of a lagoon called Lagoa da Coneicao. 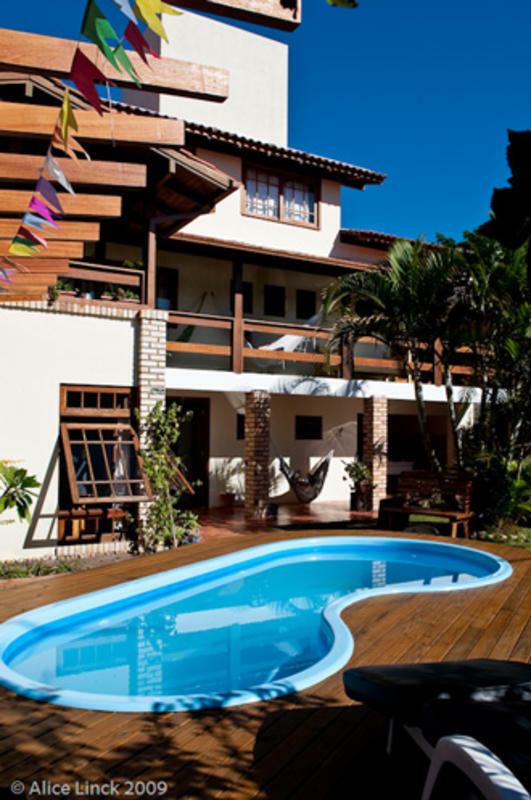 Lagoa is known for its buzz and vibe and is the home to Floripa's best known night clubs, bars, restaurants & shops. It is a short 10 minute drive(or a leisurely 30 minute walk) to the most famous beaches on the Island- Praia Mole & Joaquina, where you can soak up the sun and enjoy the natural beauty(and beauties!) of Brazil. 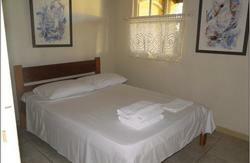 We are eager to have you stay in our humble, yet energetic Backpackers because Our House is Your House!! At the Lagoa bus terminal take the 360-BARRA DA LAGOA. Ask the bus driver to stop at the Pracinha da Lagoa . Walk across the small square that has a childrens playground in it. Walk past a bakery (Padaria da Lagoa) and a cheese house (Queijaria) on your right side, and turn right . Last street on left , Rua das Araras street. Walk until you reach the Tucano House Backpackers (n 229) on your left. From Lagoa Terminal get the bus 360 - BARRA DA LAGOA - you dont have to pay again, you just change buses. Its going to be a short ride on this bus (3-5 mins), so pay attention. When you see a big Ipiranga Petrol Station (yellow and blue colors)on your left side, you have to get off the bus at the next stop. Either ask to get off at PRACINHA DA LAGOA or pull on the cord above you to request a stop. The stop is just before you cross a little bridge. If you miss the stop, dont panic. The next stop is just across the bridge and you can walk back!!!! Walk across the small square that has a childrens playground in it. Walk past a bakery (Padaria da Lagoa) and a cheese house (Queijaria) on your right side and turn right . Walk until the end of this street and turn left into our street, Rua das Araras. Walk until you reach the Tucano House Backpackers (n 229) on your left.